Hill Country Land and Tree Services provides a wide variety of services in all areas of the Texas Hill Country. We have had projects that were real diamonds in the rough, and we have always been able to create a brilliant jewel by the time we finish the job, because we are the best at what we do! We have made significant investments in the specialized equipment and attachments necessary for all manner of Dozer work and Excavation Services. Our staff is experienced and skilled in a number of different areas, and we provide both residential and commercial services. 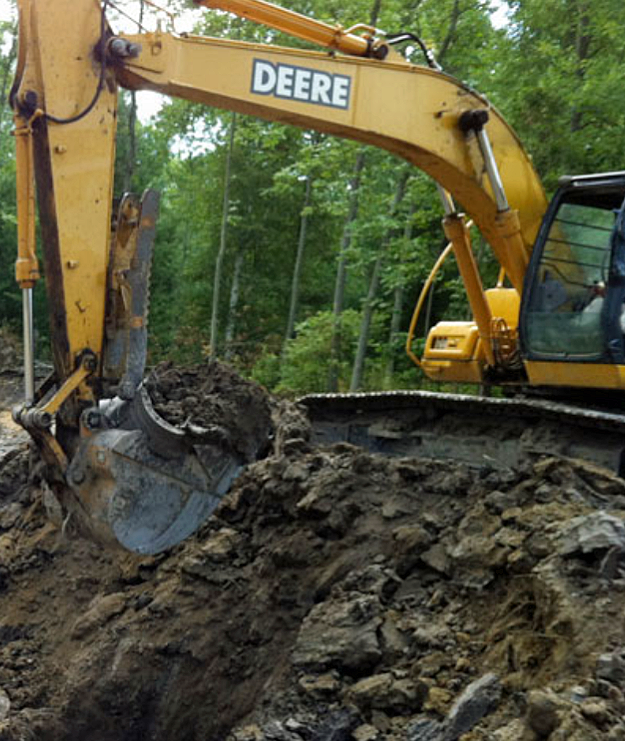 Whether you need excavation services, land clearing, fencing of all kinds, road construction or dirt work, we have the staff to provide exceptional results. We are insured to protect you, our customer, and we pride ourselves on our workmanship, skill, and integrity. Our primary mandate is to satisfy our customers beyond their expectations. We know there are many companies providing these services, and we do our best to stand apart from our competition. Call Hill Country Land and Tree Services today to find out how we can help you with your project! We look after all phases of tank and pond construction for you. We can start from scratch and construct high capacity tanks & terraces for your property. We do all types of land clearing, including right of way, tree shearing, tree removal, oak wilt, cedar and more. We have the experience to get the job done right. We all types of fencing work for your residential or commercial projects. We use quality fencing materials, and work with you to design just what you have in mind. Oak wilt is an infectious tree disease caused by the fungus Ceratocystis fagacearum. The fungus destroys the water supply of vulnerable oak trees.